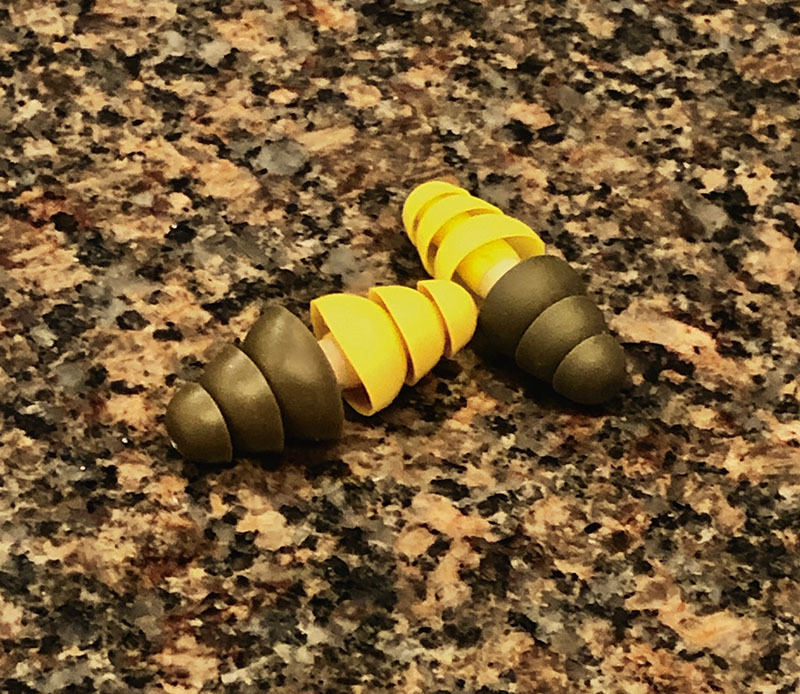 Have you or a loved one served in the United States Armed Forces between 2003 and 2015, and suffer from any form of hearing loss to include tinnitus after using 3M’sTM Dual-Ended Combat Earplugs? 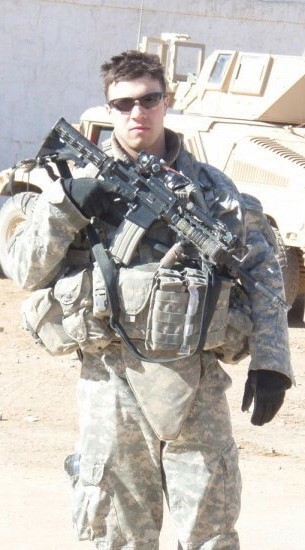 I was personally issued this defective product during my two combat tours in Iraq (2004-2008) while serving in the United States Army with the 2nd Battalion, 7th Infantry Regiment. I have firsthand knowledge of the risks we each took and am outraged that devices meant to protect the men and women of the armed services were knowingly defective and contributed further harm to us. 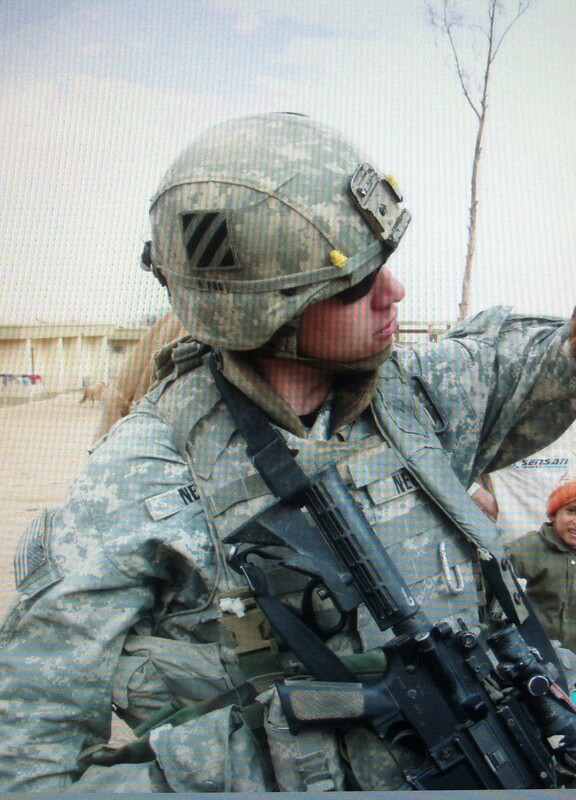 3MTM Combat Dual-Sided Earplugs were issued to all soldiers in Operation Iraqi Freedom and Operation Enduring Freedom from 2003 to 2015. Use of this product was mandated because it was believed that they reduced the risk of hearing loss from small arms fire, explosions, machinery, aircraft, helicopters, tanks, Humvees, armored personnel carriers and more. According to the Veterans Affairs website, hearing problems, including tinnitus, which is a ringing, buzzing, or other type of noise that originates in the head, are by far the most prevalent service-connected disability among American Veterans. As of the close of fiscal year 2014, more than 933,000 Veterans were receiving disability compensation for hearing loss, and nearly 1.3 million received compensation for tinnitus. People with tinnitus describe ringing sounds, a buzzing sound, a high-pitched whistle, or numerous other sounds. Some sufferers of tinnitus can be more prone to other mental health problems, such as depression and anxiety. In addition, many Veterans who have served in Iraq and Afghanistan were exposed to blasts and explosions during their service. A blast or explosion can compromise not only the ear itself, but also the connection between the ear and the brain. Finally, many Veterans score normally on hearing tests but have difficulty understanding speech. This condition, called auditory processing disorder, is often associated with blast exposure. If you or your loved one suffer hearing loss or the other conditions described as a result of your use of these earplugs while serving our country, you may have a claim and be entitled to compensation. Please fill out the below questionnaire or contact me, Sgt. Neglia, for a free consultation to see if my firm and myself can fight for you and the injuries you or a loved one received during your service to this Country.